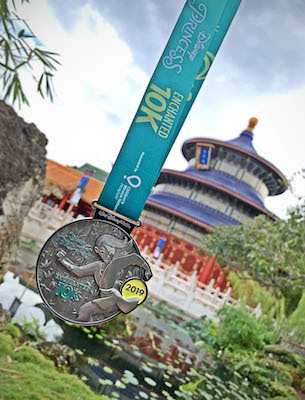 runDisney has released a look at the medals for the upcoming 2019 Disney Princess Half Marathon Weekend that’s coming up in February. Each medal features a different Disney Princess. 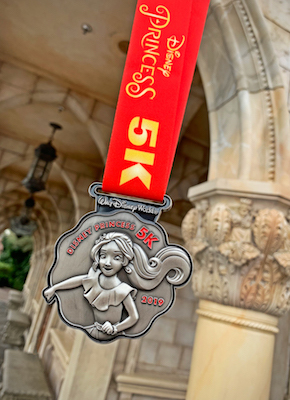 Complete the Disney Princess 5K to earn a medal featuring the Disney Channel favorite, Elena of Avalor, or run the Disney Princess Enchanted 10K and get a Mulan-inspired medal. 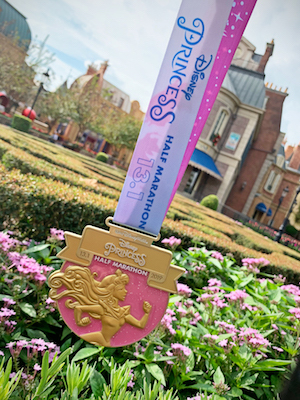 The Disney Princess Half Marathon medal features the lovely Princess Aurora, while the Disney Fairy Tale Challenge medal celebrates Princess Jasmine. 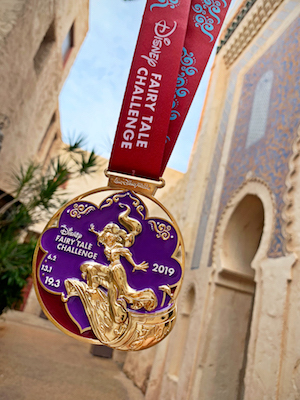 To earn the Fairy Tale Challenge Medal, runners complete both the 10K and Half Marathon! 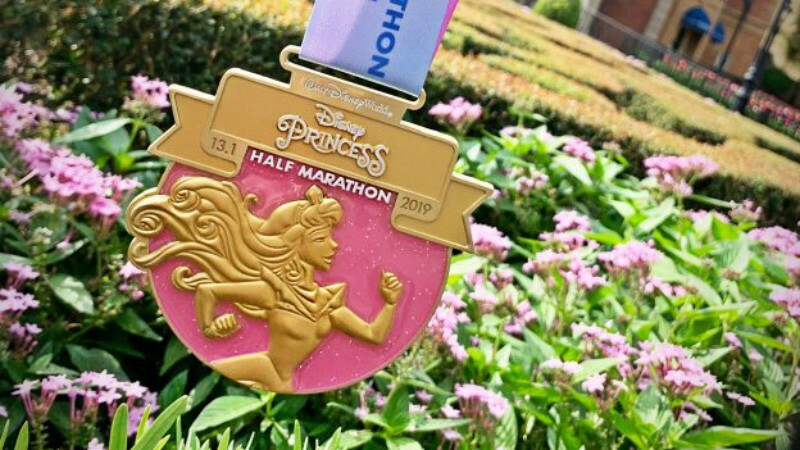 The Disney Princess Half Marathon Weekend takes place February 21-24, 2019 at Walt Disney World. As of now, space is still available for the Half Marathon.